A new year is a good time for a new start, especially when it comes to running your mystery shopping business. Here are some moves you can make now to get organized and take your mystery shopper business to a new level of profitability in the coming year. Clear out your file cabinet. 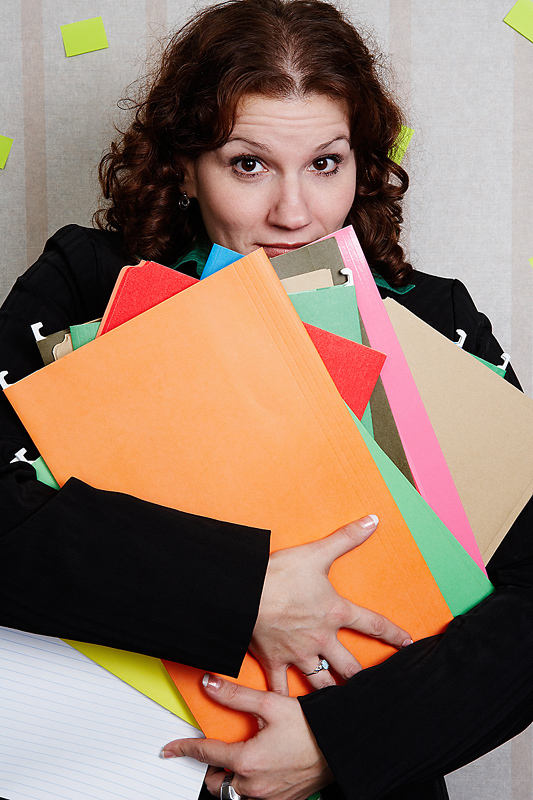 Get rid of outdated shop notes, printouts of reports and guidelines, and other clutter. In general, you should keep shop notes ad report copies for at least 90 days, although some mystery shopping companies may recommend keeping them longer. 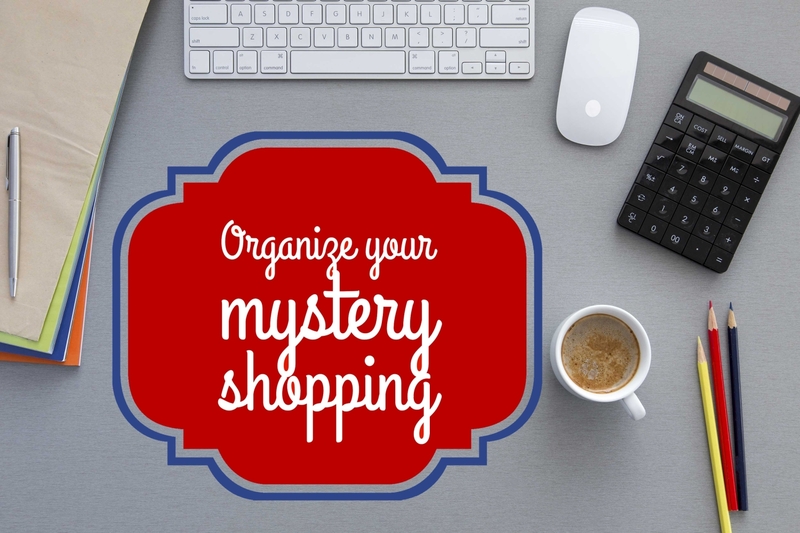 A new year (or any time) is a good time to organize the paperwork, computer files and workflow for your mystery shopping business. Being better organized means you spend less time seeking assignments, doing shop visits, completing reports, and calculating taxes. Most importantly, you will not risk forgetting to do shops, or waste time trying to track down your notes to answer editor questions about your reports. Here are some tips to get—and stay—organized. Spring is here, and that means you may be thinking about cleaning and organizing. The freshness of spring seems to bring out a desire to get rid of the old and bring in the new. Here are some tips on spring cleaning for mystery shoppers. Making more money is nice, whether you do it through getting more mystery shopper jobs or higher-paying assignments. However, it is possible to be more profitable without earning any more money. How? Well, as a CPA friend of mine says, “It’s not how much you make, it’s how much you keep.” Here are some suggestions to help you keep more of what you make as a secret shopper. How Long Should You Keep Mystery Shopping Notes and Documentation? Mystery shopping generates a lot of paper. Most of us print out shop guidelines and forms, and perhaps even copies of the reports we submit. Then there are the receipts, notes and other bits and pieces that accumulate. What do you need to keep, and for how long? 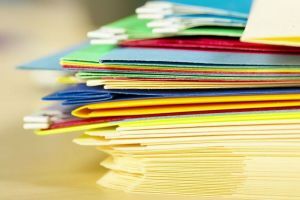 When is it safe to dispose of your mystery shop paperwork? Most mystery shopping companies recommend that you keep all documentation from your shops for at least 90 days. Some suggest six months or longer. 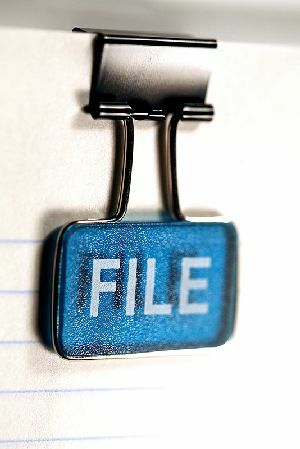 Some shoppers maintain files for one year or more.